Judy Scott has been a Port Commissioner since 2000, and will be through 2021. Her background includes experience as a local business owner in both the restaurant and construction industries, and as well as being a licensed real estate broker. She also owns a property management firm that oversees a number of commercial and residential rental properties, some of which she owns personally. As such, Judy is experienced in building maintenance issues, and the cost effective resolution of challenges such properties present. 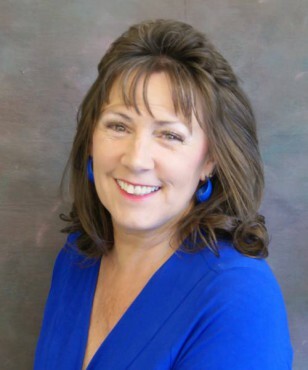 She is active in the local community with North Mason Community Voice, Habitat for Humanity, North Bay Historical Society, and the Department of Natural Resources Focus Group among others.